Thank you for visiting our website. 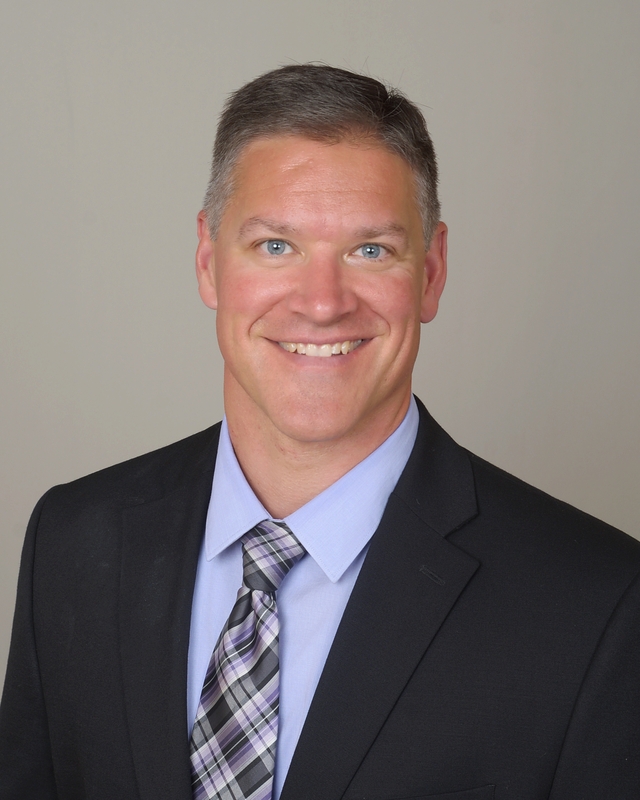 Dr Dorn has been practicing in Oconomowoc for over 17 years. The goal at our office is to create an honest and trusting relationship with our clients. As a result, over 80% of our new clients are referrals and 80% of our business is from our existing client base. Dr. Dorn is continually attending educational seminars so he can offer his clients current information and quality care in order to help them restore and maintain their health. Our clients range in age from infants to active older adults, athletes, weekend warriors, and families who are interested in prioritizing their health. Our services include: chiropractic care, rehabilitation, nutritional counseling, custom foot orthotics and low level laser therapy. Ann, our office manager, has worked with Dr. Dorn for 17 years. She facilitates patient scheduling, processes insurance and answers any questions you may have. We hope you enjoy the information within and share it with others. Again, thank you for visiting www.DornChiropractic.com and remember to come back often.